Please note, this account is temporarily suspended. Site owner should contact help@ueni.com. We offer 10% Off for new customers. We work with the same rate of pay regardless whether it is weekday,night,weekend or Bank Holiday! 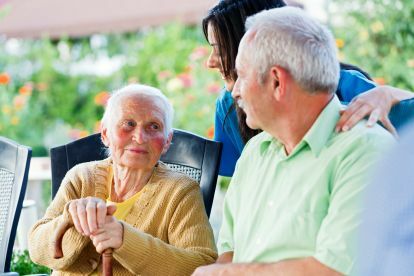 Care and support is an essential service for your family and loved ones who perhaps need a bit of extra care on a daily basis. 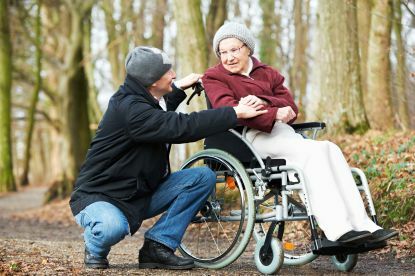 At Blueline Care Ltd we offer care staff that are ready and trained to care for yourself, your loved ones, and your relatives who may be unable to care for themselves due to old age. Our friendly Healthcare Assistants can help you whenever you need and ease the load of your daily chores. They can also aid you in maintaining your independence and your quality of life. Our care team is available across Exeter. If you are looking for a reliable care service call or email us to find out more. We offer nursing care services to elderly customers to help them with daily errands like washing up, hoovering and getting dressed. We also provide specialist care to help with any medical issues, we can help you ration your medicine adequately and safely, for instance. Our nurses are experts in what they do. They are also friendly and compassionate each and every time they interact with you. If you begin to rely on other people for your care, we understand that it can be frustrating and often feel like your independence is being taken away from you. We're here to alleviate that frustration and get you back on your feet. All our staff is qualified and experienced. Our care staff offer an extremely high-quality of care to customers from all walks of life. One thing is for certain, you can rest assured that your friends and close ones will be treated with compassion and care. We guarantee that they will enjoy the friendly and engaging services of our team. We are here to help you regain your independence, your comfort, and your confidence. However small or large your needs are, we will help get you back on track. We are ready and willing to help! We are ready to work with care providers and private individuals and we are only one phone call away so please ,if you are in need of care assistants,call us now! 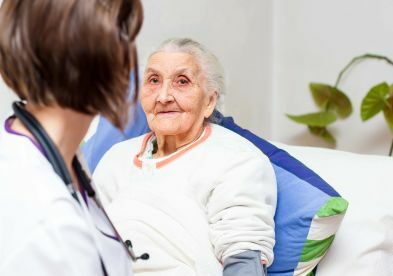 Elderly Care in Care Homes or in their own home. 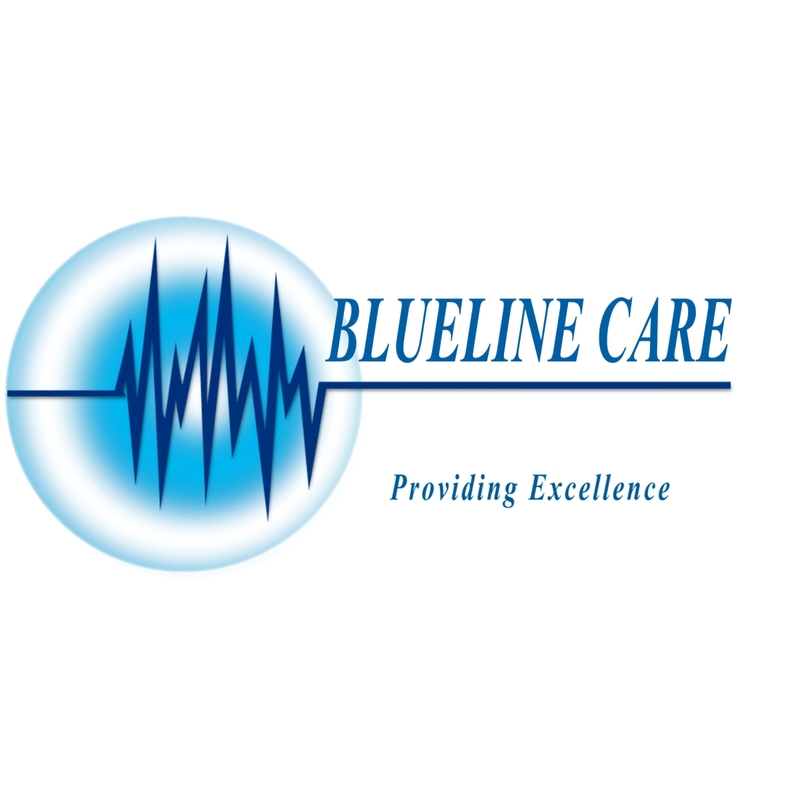 Please note that BLUELINECARE LTD may not be able to honour booking requests made.